Employees from three different Garver offices recently teamed up to compete in Outback in the Ozarks, a 200-mile overnight relay race in Northwest Arkansas. 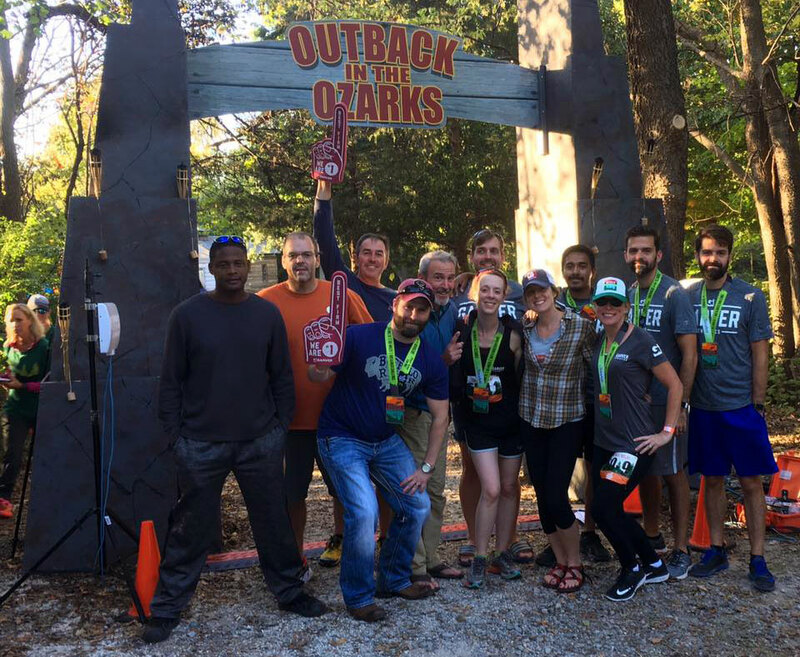 The Garver Team finished the course after over 33 hours of running. One of the reasons Zweig Group recently named Garver the top firm to work for in its multi-discipline category, is because of the company’s encouragement of health and wellness. Visit the GarverUSA.com/JoinUs to discover how you can join the Garver Team! 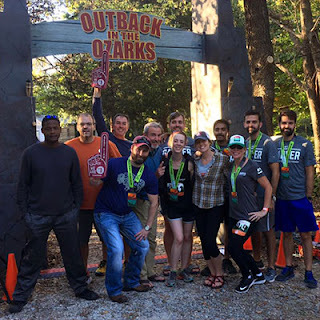 Congratulations to Garver’s Outback in the Ozarks team!